SafeHome Inspections is a property and building inspection company working collaboratively to advance the goal of safe and more energy efficient construction in Mississippi. We inspect pre and post construction conditions of homes built in the magnolia state. Our efforts are to advance and promote energy efficient construction techniques and we hold energy efficient construction as our highest priority. We, our partners and fellow inspectors embrace a vision of clean energy where conservation and efficient construction is the cornerstone of our state and national energy policy. It has come to our attention that the Mississippi Building Codes Council (MBCC) will be meeting on Friday, November 4, 2016, to have a focused discussion on residential and commercial building energy codes, among other issues. 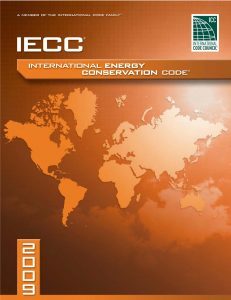 We also understand that the MBCC is moving or has moved to adopt a range of new codes, including amended versions of the 2015 International Residential Code, 2015 International Building Code, 2015 International Existing Building Code, 2014 National Electrical Code, 2015 International Fire Code, 2015 International Fuel Gas Code, 2015 International Mechanical Code, 2015 International Mechanical Code, and the 2003 International Energy Conservation Code (IECC). Because new construction is the most cost-effective point in the life of a building to establish minimum energy efficiency elements, building energy codes serve as a logical starting point for comprehensive, up-to-date policies and practices to increase energy efficiency and extend our natural resources. Our fellow inspectors, both city jurisdictional and independent fee paid, encourage the MBCC to thoughtfully consider adopting the latest model energy codes or at the least the 2009 edition of the IECC and ASHRAE Standard 90.1-2010. These building energy codes offer flexibility to Mississippi builders and design professionals, allowing them to optimize the cost-effectiveness of energy efficient features in their building products and position these buildings to be 30-40 percent more energy efficient than typical buildings not constructed to meet the energy code. Homeowners will save money well into the future and commercial building operators will create a higher value space for themselves and/or their tenants. According to a new report, model energy codes for residential and commercial buildings are projected to save (cumulative 2010-2040) $126 billion in energy costs. In 2013, the Mississippi Legislature made building energy efficiency a policy of the state of Mississippi with its passage of HB 1266 establishing ASHRAE 90.1-2010, a highly competitive, energy-saving building code, as the statewide standard for public facilities. The Mississippi Legislature also adopted HB 1281 which updates Mississippi’s commercial building code to ASHRAE 90.1-2010. In fact, Mississippi was the first state in the Southeast and third state in the nation to adopt this standard for commercial buildings and public facilities. We hope that the MBCC will continue the leadership shown by the Mississippi Legislature, embrace the ASHRAE Standard 90.1-2010 and incorporate the Standard 90.1-2010 into its statewide minimum building code. State leadership on residential building energy codes is another matter. For over the last three decades, Mississippi has had an outdated, voluntary statewide energy code far behind current building practices. The 2009 IECC would substantially improve energy efficiency in Mississippi homes. A limited analysis of the impact of the 2009 IECC resulted in estimated savings of $173 to $250 a year for an average new house in Mississippi. Another analysis found that the additional mortgage costs will be offset by monthly energy savings in only ten months and return the homeowner a profit of $739.12 within the first five years of ownership. In order to comply with the American Recovery and Reinvestment Act and to receive State Energy Program funds, state governors were required to certify to the U.S. Department of Energy that their state (or applicable units of local government that authorize building codes) will implement energy codes of equal or greater stringency than the latest national model codes (at the time, it was the 2009 edition of the IECC and ASHRAE Standard 90.1-2007). In order to receive more than $40 million in federal funding Governor Haley Barbour issued a letter of assurance to U.S. DOE Secretary Steven Chu on March 23, 2009. As noted earlier, the Mississippi Legislature adopted the ASRAE Standard 90.1-2010 in 2013. After the DOE determined that Mississippi still had not met its obligations to implement the model residential energy code, the State of Mississippi wrote back to the DOE to request an extension of time to adopt a residential building energy code equivalent to the 2009 IECC. That was in 2013, and still no action has been taken by an official state governmental body to adopt the 2009 IECC or an energy code of equal or greater stringency. The MBCC can rectify this situation by adopting the 2009 IECC and help avoid 22.7 trillion Btu of primary annual energy use and save an estimated $167 million by 2030 in annual energy costs. Buildings account for 70 percent of all U.S. electricity consumption and 40 percent of the total energy used in the United States, representing a significant opportunity for energy savings. Per the U.S. Energy Information Administration, Mississippi is ranked 11th in per capita energy expenditures and 16th in total energy use per capita while it citizens rank 50th in per capita personal income. Mississippi also has the 4th highest electricity consumption per consumer in the nation as well as has the 4th highest monthly electricity cost per household, according to WalletHub’s 2016’s Most & Least Energy-Expensive States. This puts a significant economic burden on states such as Mississippi with relatively large low-income communities. Analysis show that low energy prices do not necessarily mean low bills. It is important to recognize factors beyond prices—such as lower incomes and inefficient housing stock—contribute to high energy bills. Mississippi is ranked 46th in the 2016 State Energy Efficiency Scorecard produced by the American Council for an Energy-Efficient Economy (ACEEE). Much of the reason for the low ranking is due to building energy codes, or lack of. While the state has improved commercial building energy codes through legislation, residential energy codes fall well behind current codes and there is significant room for improvement. It also important to note that the U.S. Department of Housing and Urban Development has determined that the 2009 IECC is a cost-effective best practice and now requires new construction to meet the 2009 IECC should any of the following loan products be utilized: FHA-insured single family programs; FHA-insured multifamily programs; the HOME program; and, USDA Section 502 guaranteed loans. Builders will be required to complete and sign a document that certifies the home is 2009 IECC compliant. Because Mississippi has not adopted the 2009 IECC or a more stringent standard as the statewide minimum residential building energy code, builders could be required to update construction to 2009 IECC standards if the newly built home did not meet the standards and the prospective homeowner pursued FHA-backed financing. It would be in the best interest of Mississippi homebuilders if the MBCC adopted the 2009 IECC and help set them up for success. 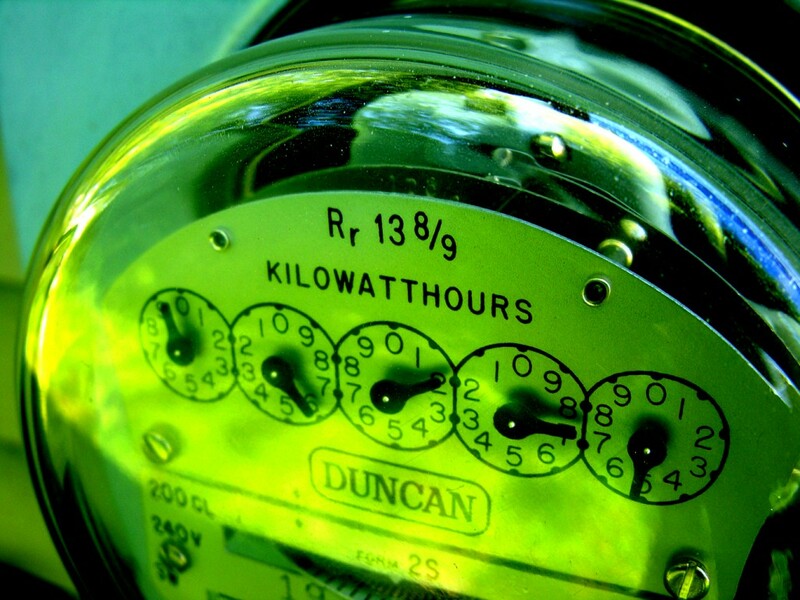 When applied in conjunction with the utility programs required by the Mississippi Public Service Commission’s Energy Conservation and Efficiency Rule, building energy codes will put Mississippi on strong path to energy sustainability and recognizing energy efficiency savings as a high-value, least-cost energy resource. The potential energy supply made available through building energy efficiency provides a significant untapped energy resource that can be made available through energy codes. This new energy resource will serve as a buffer against increases in prices and will ultimately enhance Mississippi’s energy security. Again, SafeHome Inspections and its fellow inspectors request the Mississippi Building Codes Council to officially adopt the latest model energy codes or at the least the 2009 IECC and ASHRAE Standard 90.1-2010. 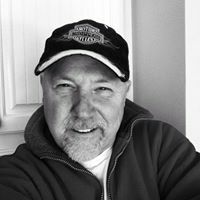 To adopt anything less would take Mississippi in the wrong direction, delay our compliance with federal standards, and cause Mississippians to miss out on millions of dollars in savings that could be utilized in local communities rather than paying for the importation of coal, natural gas and nuclear fuel. Thank you for your consideration.